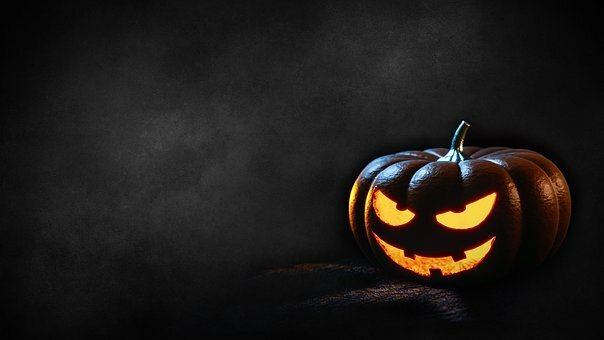 The treats of the Halloween season are just hours away, so we figured it would be an extraordinary time to discuss the significance of oral health before you get too involved with your candy haul. October is a not only a month about beasts and ghouls, it is National Dental Hygiene Month. What a great time to learn about oral hygiene from our Gresham dentist team! This year when you or your kiddos go out trick or treating, you can go armed with the knowledge on how to protect your smile. Parties can have more than the not-so-healthy treats we associate with Halloween. Vegetable trays and fruit platters are crowd favorites and keep party goers of all ages from snacking on foods that aren’t good for their teeth. Get your neighborhood involved and host a revolving haunted Halloween garage party. Serve beverages that are sugar-free along with plenty of bottles of water. Water is a great way to rinse out your mouth when your toothbrush isn’t available. There are so many different types of candy available. From our Gresham dentist team’s point of view, they all cause problems. Many damage your teeth beyond cavities if they are too hard or sticky. Go through the night’s bounty and separate sweets that are better on your teeth than others. Gummy candy and taffy or caramel can stick to teeth and be hard to remove. Hard candies can break or chip teeth and even damage your sealants. Candy can damage your dental work and delay your oral treatment plan. Think about ways in which you and family can best keep your smiles happy and your mouths healthy. Our Gresham dentist encourages you to have fun this Halloween, just not at the cost of your smile. Use Halloween and Dental Hygiene Month to celebrate the significance of a healthy mouth while understanding that some foods just aren’t ideal for your health. A treat every once in a while along with a good oral hygiene routine is best for protecting your smile. For more oral health tips, check out our Gresham dentist Facebook page.